Robin Kutinyu reminds us, with a refreshing jolt to the senses, that the world around us is fertile space. He fills that space with shapes that connect us to the raw essence of our humanity, so often numbed by the frigid austerity of our tech-swarmed world. His eyes and hands are the voices of his soul, deeply layered with harmonies of compassion, generosity and a purity of purpose. His work reminds us that we are carved from spirit, bound to the divinity and sentience of the natural world. Robin’s talent was forged in the heat of his passion for wildlife, from as early as the age of five. His deep understanding of form and beauty was instilled through curiosity and love of his sculptor father’s ability to animate stone into vigorously lifelike wildlife figures. Inspiration has always clawed at him from granite, marble, springstone, wood, jasper, metal, wax and ice. 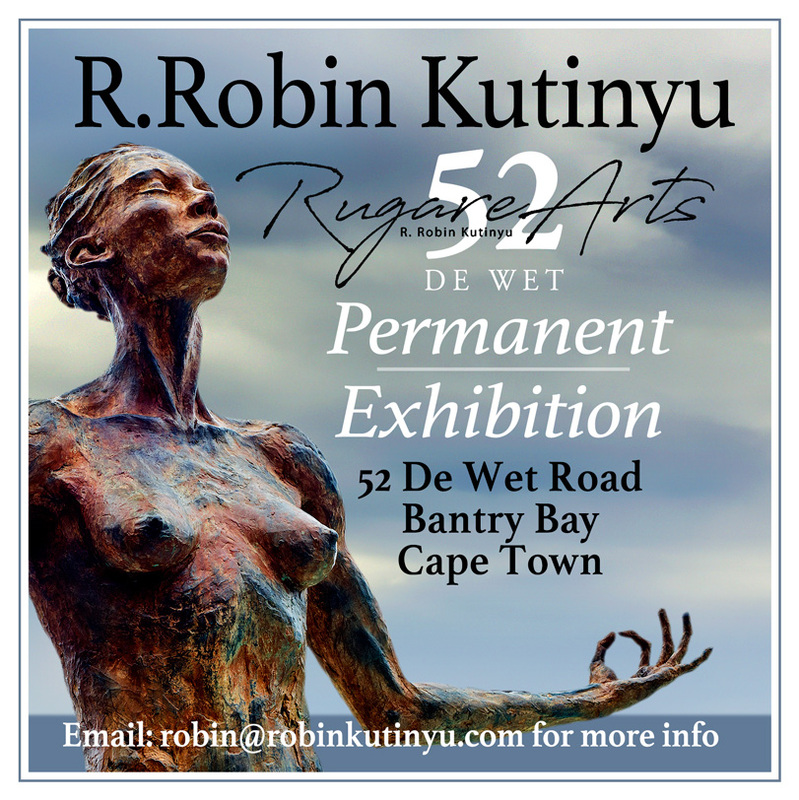 From the fertile valleys of his home in Zimbabwe to the deserts of Australia and the US, Robin channels the raw esprit of nature, awakening the elemental structure of the medium he is shaping to reveal the souls of the human and animal forms he composes. 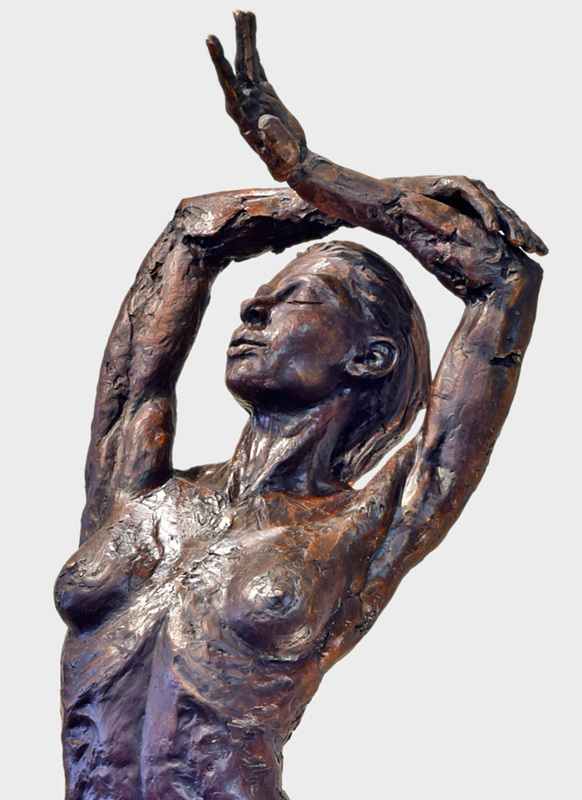 Robin has regular private collectors in the USA, Germany, England, Australia, Switzerland and South Africa. 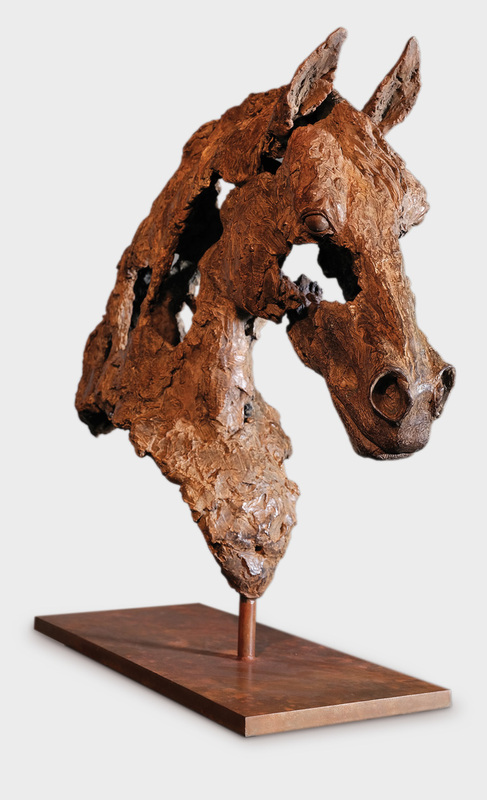 He has exhibited at the National Zoo & Aquarium in Canberra, Australia, Safari Club International in Reno, Afridesia Gallery, New Jersey USA as well as annual exhibits at the Cape Premier Thoroughbred Sales at the Cape Town International Conference Centre. He is based in The Waterfront, Cape Town.